We’re excited to announce that Factual has teamed up with the Oracle Marketing Cloud to deliver better location and device movement data to Oracle customers for enhanced targeting of their marketing campaigns. Factual is now a Silver level member of the Oracle Partner Network (OPN). Oracle customers will now be able to leverage Factual’s market-leading location data in two ways to further enhance the personalization of their marketing campaigns. People who visit a yoga studio more than three times a week are sent push notifications about upcoming yoga classes in their area, served an advertisement about athleisure wear, or an in-app message prompting them to review their yoga studio. 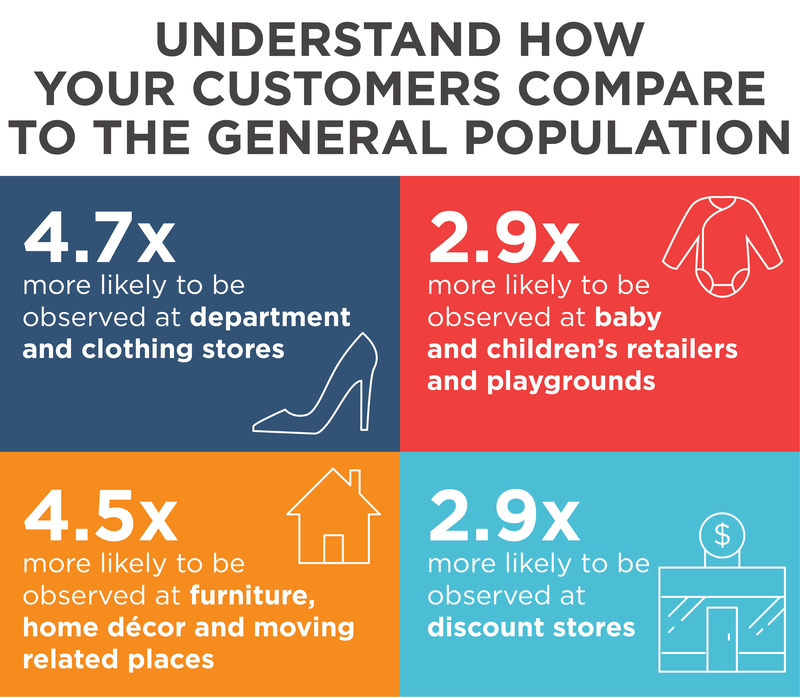 Understand where your audience is visiting when they are not in your store or using your app. This is just the beginning of Factual’s relationship with the Oracle Marketing Cloud. Soon, you will be able to deliver highly personalized mobile marketing campaigns even faster. For example, when a user shows up at a competitor store that’s also near one of your stores, send a coupon to drive the user to your store instead. You can further refine the campaign by only serving coupons to users who don’t frequent your store, and not serve the coupon at all to those who are likely employees of your competitor store. Sending highly relevant and timely mobile communications to your users is key to increasing user retention and engagement. To find out more about how to tap into Factual’s location data as an Oracle customer, please visit our dev docs page.